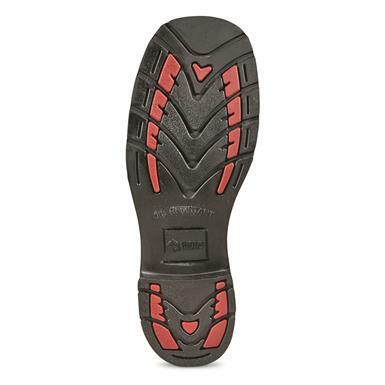 On your feet in shock-absorbing comfort. 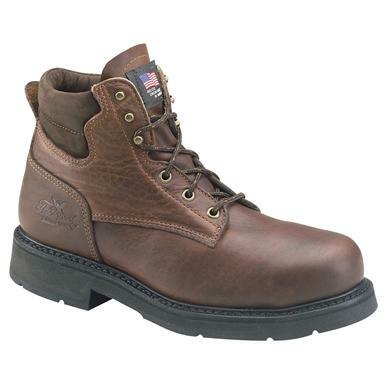 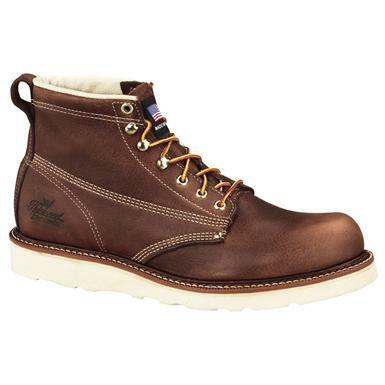 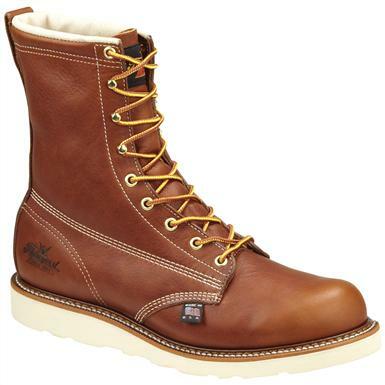 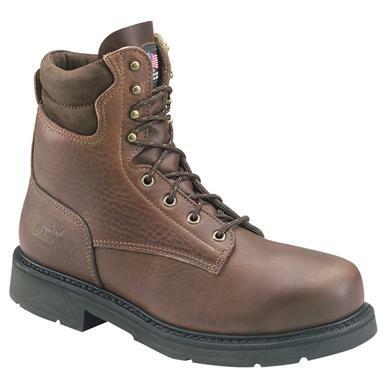 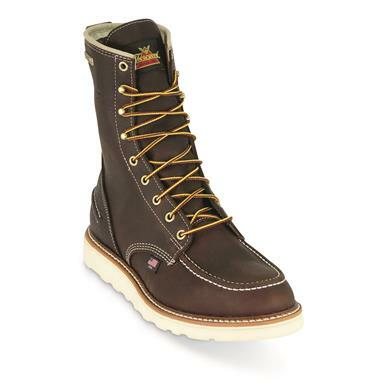 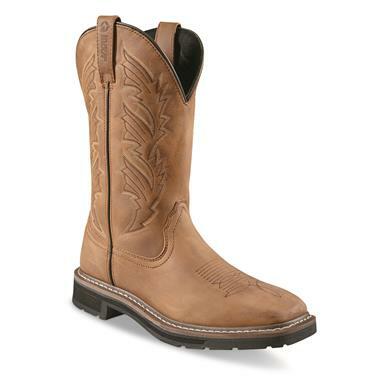 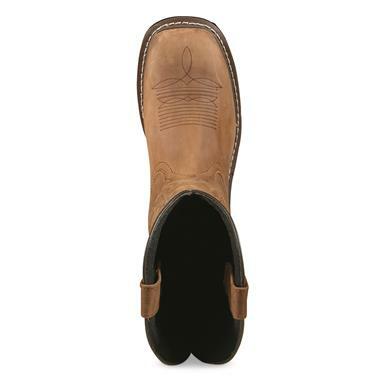 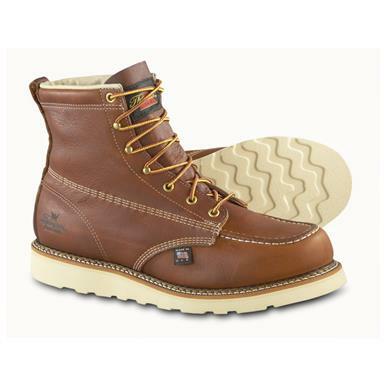 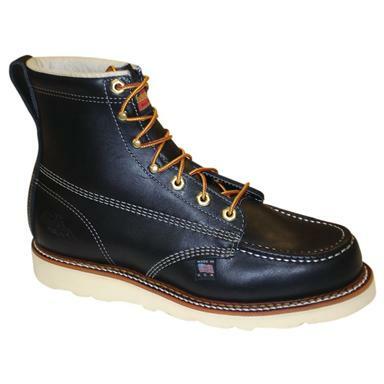 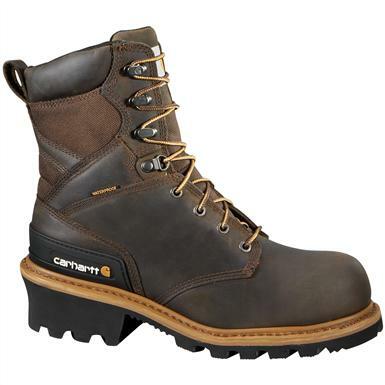 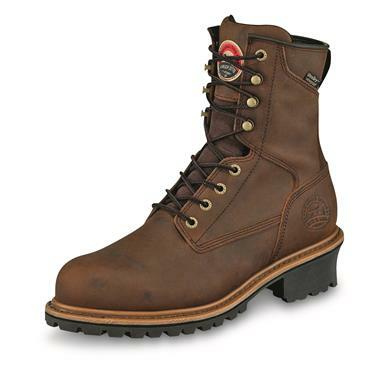 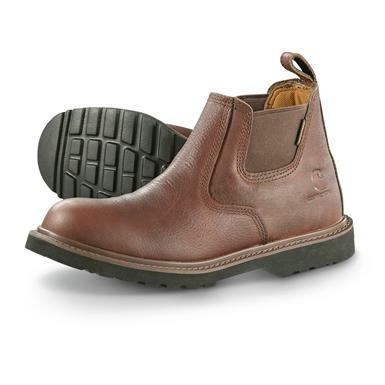 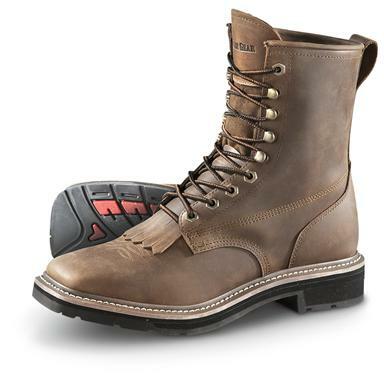 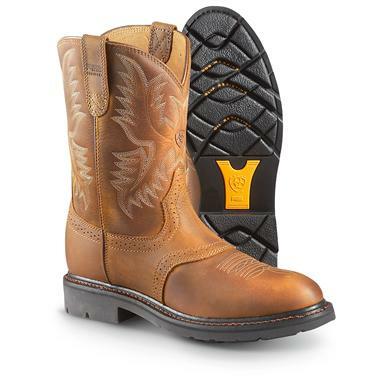 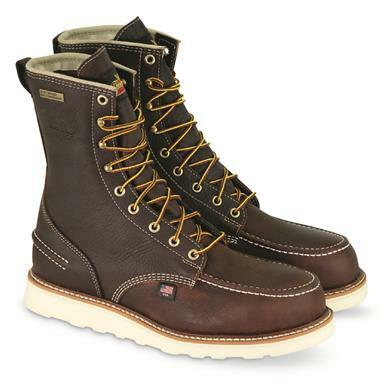 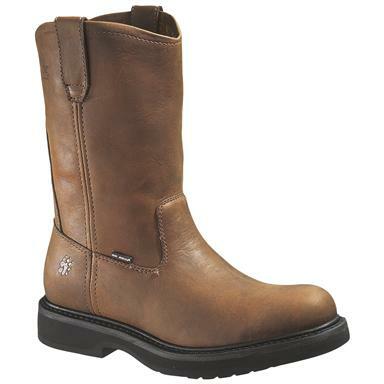 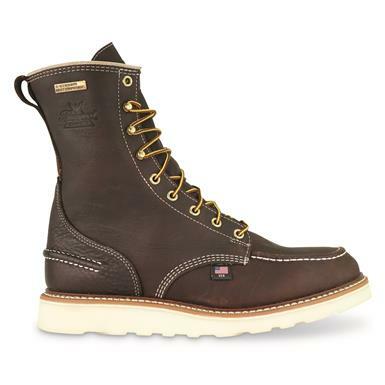 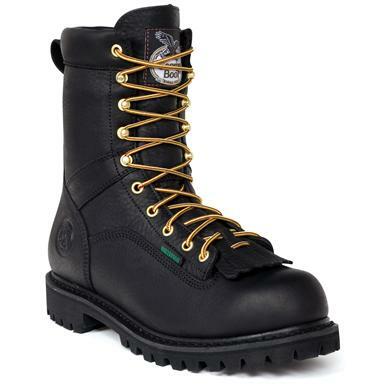 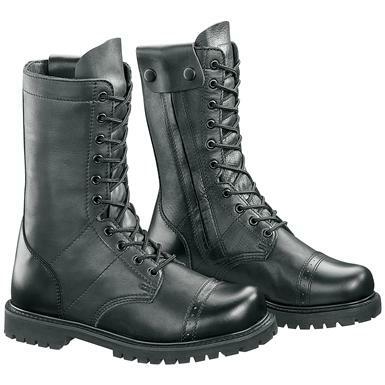 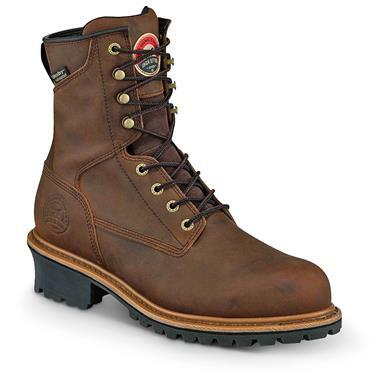 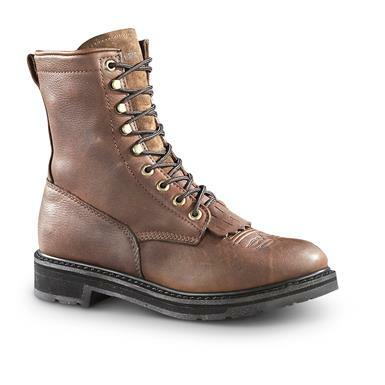 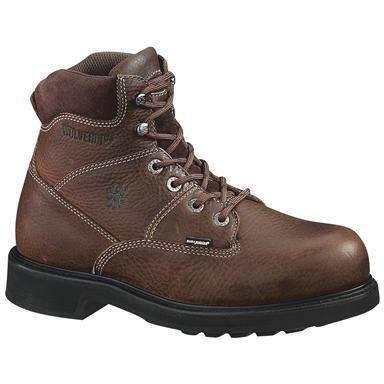 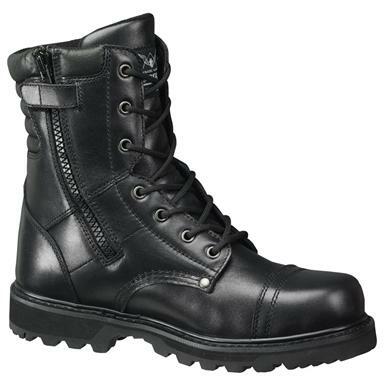 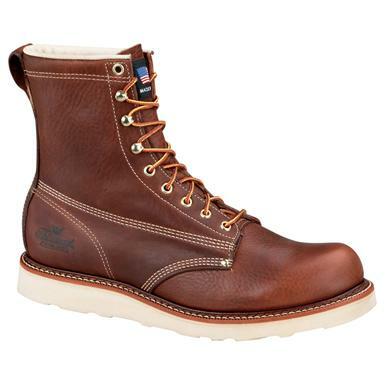 Featuring the stars and bars outsole for rugged jobs. 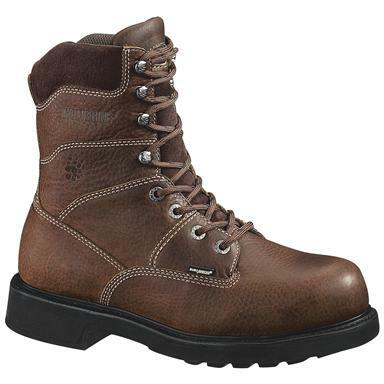 Serious protection in rugged environments. 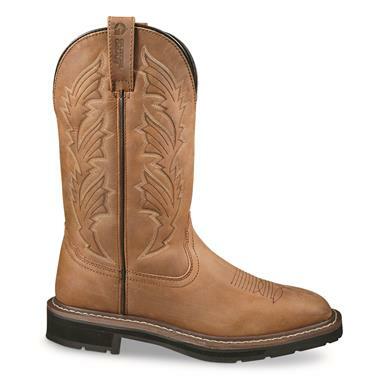 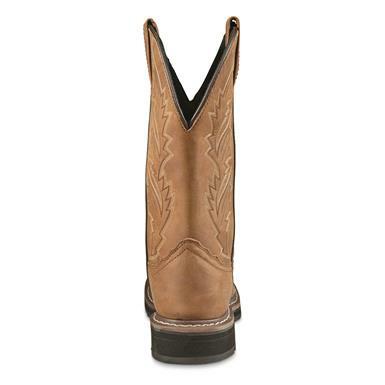 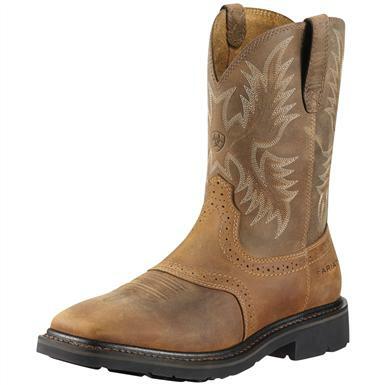 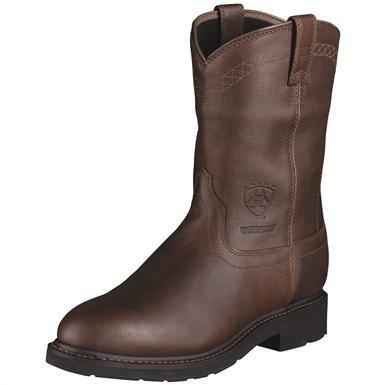 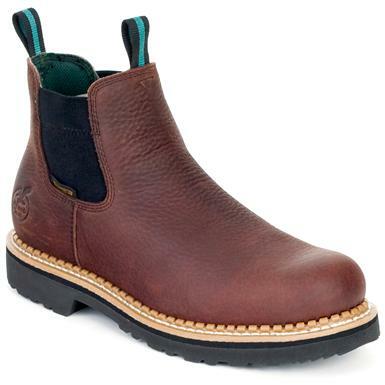 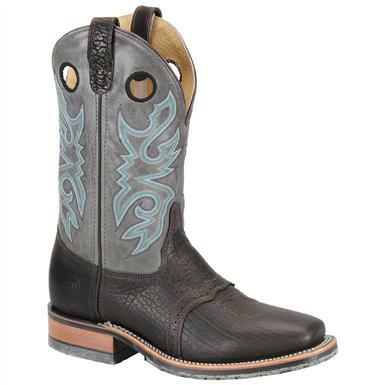 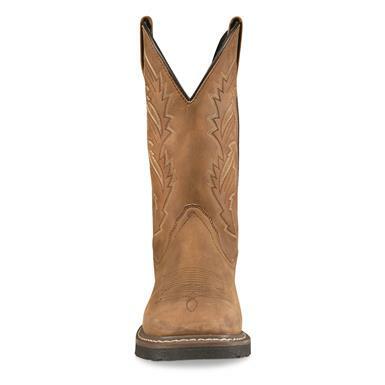 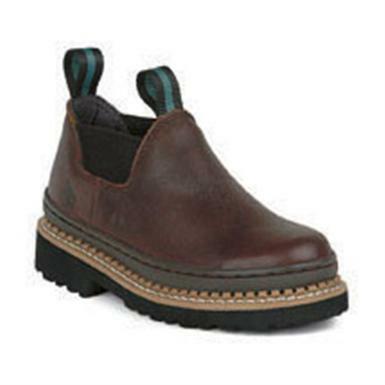 Bring Western style to work. 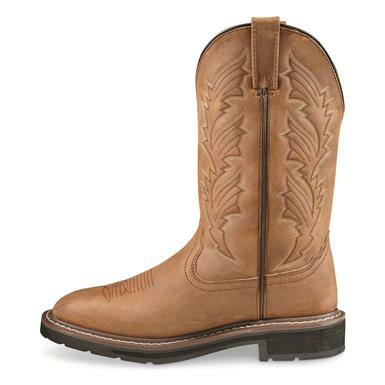 Feel better than "fine" after a tough day.